The classic text on examining the evidence for the Resurrection. Convinced that the story of Christ's trial, death and resurrection was not true, Frank Morison set out to discredit it by examining the evidence and recording his findings. However, as he studied this period so crucial to the Christian faith, using many sources of information, something happened . 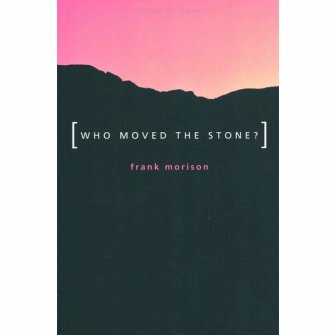 Convinced that the story of Christ's trial, death and resurrection was not true, Frank Morison set out to discredit it by examining the evidence and recording his findings. However, as he studied this period so crucial to the Christian faith, using many sources of information, something happened . . .Who Moved the Stone? is crammed with vital details that every Christian should know and is a powerful tool of persuasion for those questioning Christianity. It is also cited in more recent apologetic works including those by Josh McDowell and Lee Strobel.